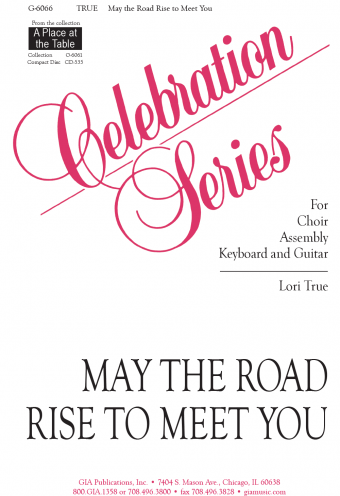 Long a singing talent on the recordings of David Haas, Marty Haugen, and others, Lori True now emerges as a bright new composer with a voice of her own in A Place at the Table. 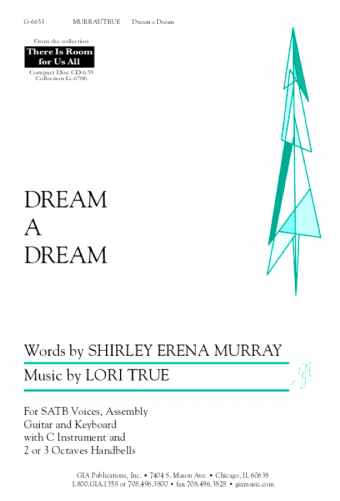 This impressive debut by a major new liturgical voice is a well-rounded collection of music you'll use again and again. 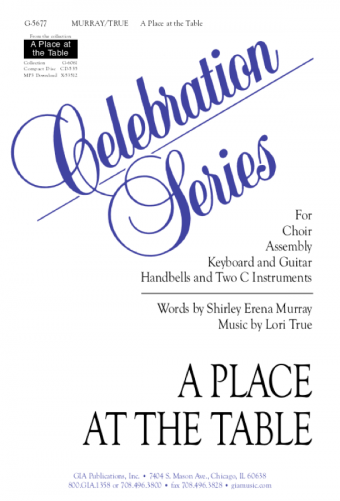 The title song, with an evocative text by Shirley Erena Murray, was introduced to an enthusiastic crowd at the 2001 National NPM Convention. 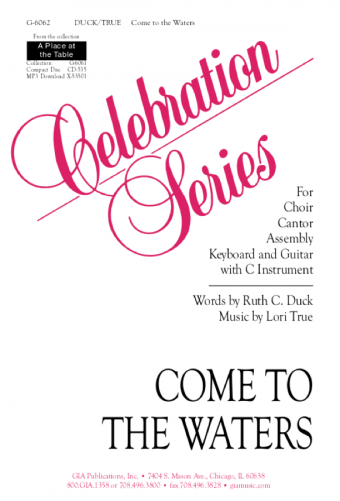 Texts by established hymn writers Ruth Duck, Brian Wren, and Sylvia Dunstan, as well as original texts by the composer, are also paired with Lori's truly singable melodies. Plus, this is simply a great-sounding collection.